From Swanmore village centre head east along Church Road and take first left. Then it’s 250 metres up Vicarage Lane on the left. Please follow the signs. 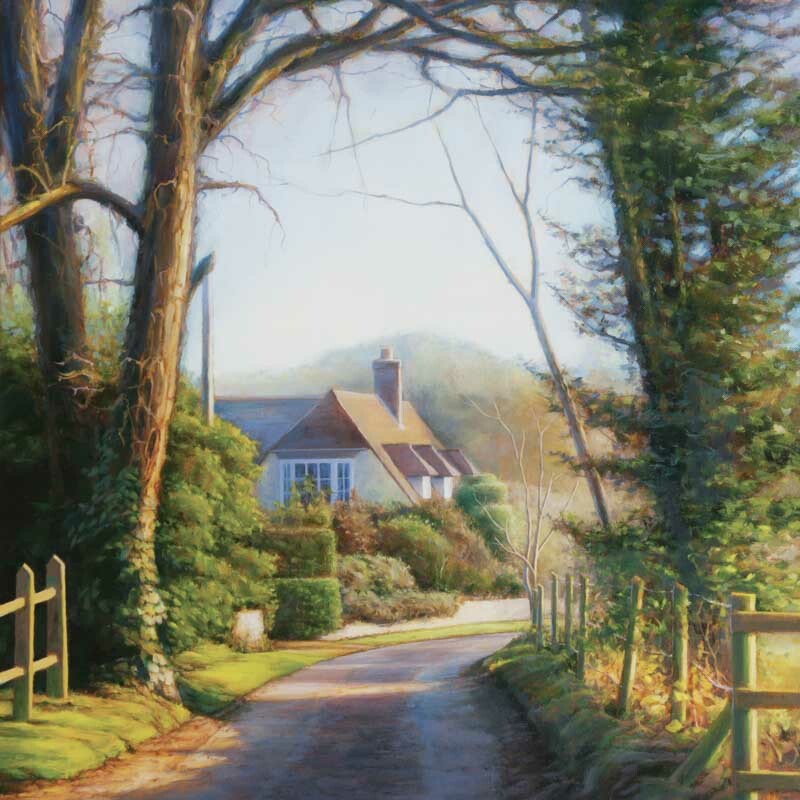 Paintings, studies and sketches of the Meon Valley and further afield.